Dr. Su is interviewed by Patricia Walter on Aug. 3, 2013 in Columbus, OH. Dr. Su discusses the advantages of hip resurfacing vs total hip replacement. He explains why hip resurfacing is better than a thr, patient selection, surgical approach and high impact sports after recovery. Dr. Su Interview by Patricia Walter Aug. 3, 2013 from Surface Hippy Videos on Vimeo. Dr. Gross discusses the advantages of uncemented hip resurfacing. He discusses the outcome of over 2000 uncemented hip resurfacing cases he has personally performed. Long term data up to 5 years is discussed. Published on May 5, 2018 – Why I became a hip surgeon. How hip arthritis is diagnosed? How BHR differs from Total Hip Replacement (THR) surgery? Dr Jason Brockwell will brief about the traditional Total Hip Replacement (THR) surgery and give a detailed explanation on hip arthritis and Birmingham Hip Resurfacing (BHR) surgery. Professor Cobb Interview About Hip Resurfacing 2017 from Surface Hippy Videos on Vimeo. Professor Cobb discusses hip resurfacing in general and his experience. He also talks about the future of hip resurfacing. MSK Lab is currently involved in the H1 Hip Resurfacing Arthroplasty study for ceramic on ceramic hip resurfacing device. 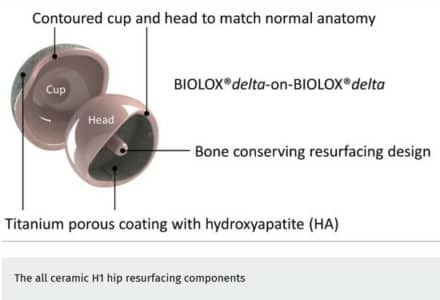 The H1 implant is designed and manufactured by Embody who are also sponsoring and funding the H1 hip resurfacing study. The objective of the H1 study is to look at survivorship of the H1 implant over 10 years. Participants will be closely followed by clinical review, functional scores, and imaging. As the first in Poland he began to perform operations resurfacing total hip way of BHR. From 2003 to today, he performed more than 500 operations this method with very good results. Only 6 patients had to be done revision prosthesis which represents 1%. Performs complex operations including hip arthroplasty revisions and corrections deformation. 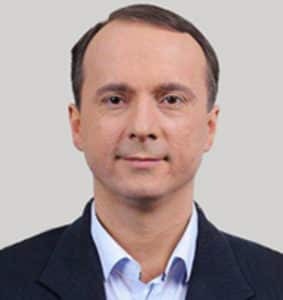 He is scientific director of the research project funded by a grant from NCBiR Fri. “Mathematical modeling in planning treatment of lower limb osteotomy” The project was performed among others. 250 hallux valgus correction operation different methods. Dr. Fowble and Kara Gormley discuss hip resurfacing. 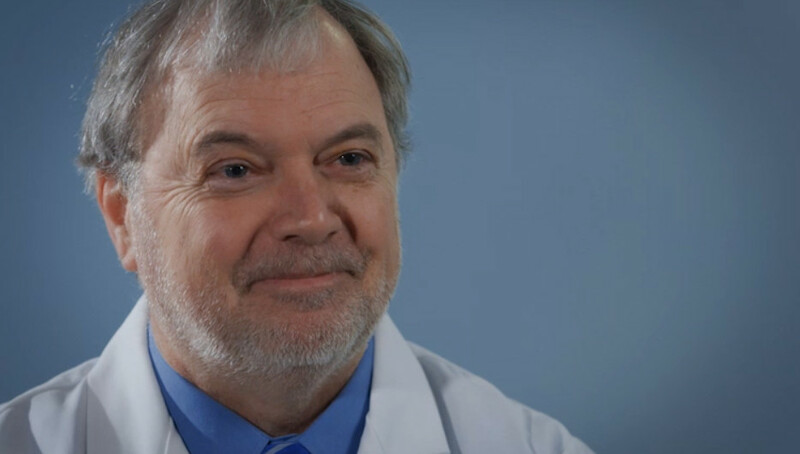 Published on Mar 28, 2012 – Detroit Medical Center Orthopedic Surgeon Philip Schmitt specializes in the less invasive Brimingham Hip resurfacing procedure, which preserves the patients’ joints and has a faster recovery time. Uploaded on Oct 29, 2010 – Dr. Joel Wallskog discussing the advantages of hip resurfacing over total hip replacement. Dr. Timothy Schultz answers questions on hip replacement surgery. Is there a cure for hip pain? How do I Know if I need hip replacement? If I get a hip replaced and I do everything I could do before the surgery? Dr. Timothy Schultz answers viewer questions. I’ve heard of cemented vs. un-cemented implants-what does that mean? What is hip resurfacing? Dr. Ball Interview Fox 6 from Surface Hippy Videos on Vimeo. Dr. Kusuma Interview Ohio Health from Surface Hippy Videos on Vimeo. Dr. Mont Meeting Philadelphia Part 1 from Surface Hippy Videos on Vimeo. Dr. Mont Hip Resurfacing Meeting Part 2 from Surface Hippy Videos on Vimeo. Dr. Clarke Interview by Fox 40 from Surface Hippy Videos on Vimeo. Dr. Clarke interview by ABC Channel 9 from Surface Hippy Videos on Vimeo. Dr. Bose Interview by World Med from Surface Hippy Videos on Vimeo. Dr. De Smet interview by patient from Surface Hippy Videos on Vimeo. Dr. Barba interviewed by Patricia Walter in AZ 2011. Dr. Barba discusses hip resurfacing, metal ions, hip resurfacing devices, patient selection, surgical approaches and hip resurfacing outcomes. Dr. Barba Interview by Patricia Walter 2011 from Surface Hippy Videos on Vimeo. Dr. De Smet of Belgium interviewed by Patricia Walter in Baltimore, MD 2009. Dr. De Smet discusses hip resurfacing, the Birmingham Hip Resurfacing Device, patient selection, surgical approaches and patient outcomes after hip resurfacing. Dr. De Smet Interview by Patricia Walter 2009 from Surface Hippy Videos on Vimeo.